How to Book a Memorable Limo Experience built around your Sport in Sheffield in Just a few 3 minutes overtime. It’s not just the Beckham’s, Wilkinson’s, or O’Sullivan’s that deserve the red carpet treatment, You do too! And that’s just what the Sheffield Limousine Service can provide for you and up to fifteen guests to travel in the Ultimate luxury to and from your favourite sporting event. 1. Local Knowledge. We know where it’s happening. 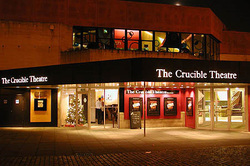 There’s a broad range of sporting events that take place around the Sheffield area. You have the football at Bramall Lane and Hillsborough. Snooker at the Crucible, and Greyhound racing at the Owlerton Stadium. 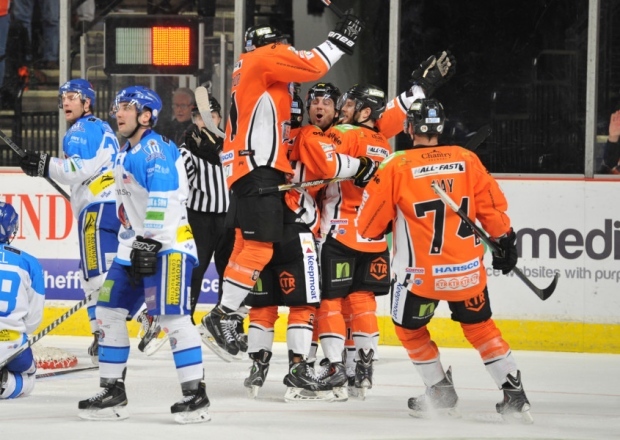 And let’s not forget the Ice Hockey at the Motorpoint Arena. Come on the Steelers! We also know the best pre-match watering holes, and if you’re keen to celebrate after the match, we have you covered on that front too with our extensive knowledge of Sheffield, from the West end to the clubs on Leadmill Road! 2. Availability. You know the importance of grabbing your sporting tickets as early as you can. Leaving it all too late can cause difficulties and can result in you not getting tickets at all—even if you can get tickets; they will usually come at a much higher price. Of course booking your Limo early means everything is in the back of the net so you can relax and get excited about the upcoming event. If you’re waiting for numbers, though, no problem, we’ll still make sure that you get the vehicle of your choice by hook or crook. And there won’t be any extra charges slipped in. 3. Convenience. There is the ultimate convenience that comes with our premier one service. You’re not only going to travel in the ultimate comfort and style, but you’re also going to get our V.I.P treatment for your whole experience with Sheffield Limos. No worry about traffic conditions as you can chill with another cold one from the bar, to parking restrictions to worry about, and the experience of the crowds parting just for you to be dropped off at the venues doors where all the heads are turned as we give you a celebrity’s entrance. 4. Flexibility. As we well know, when organising for a sporting event changes can happen. People can drop out, or more may want to come. The venue can even be changed at short notice. With Sheffield Limos, we’re flexible, and where normally you’d have a nightmare changing details, we’ll take care of it for you. All part of the service as it’s your unique experience from booking to when we’ve dropped you off after the event. 5. Hummer. Stepping up to the premiership, our fully licenced Hummer that takes up to 16 passengers, which allows you to create a special party atmosphere singing all of your teams songs on the allows you to dance the night away in your very own mobile nightclub, while your favourite sporting videos are screened throughout the trip to and from the event. This gives you an ideal time to catch up with mates you’ve not seen for a while, and bond with new friends. 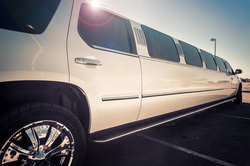 Sheffield Limo Hire Service makes all of this and more happen for you and your friends to have an excellent sporting day out. To make this event a reality simply fill in the form on the right-hand side for a ‘No Hassle Guaranteed’ FREE quote (We Promise). 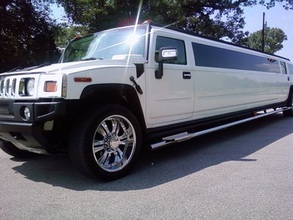 Sheffield Limo Service prides itself in offering the best days and nights out at affordable prices. Or give us a bell to talk through your idea today on 0114 303 1540 and ask for any special offers that we might be running.